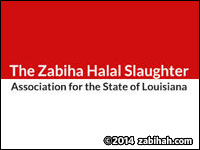 Zabiha Halal Slaughter Assoc for the State of LA has certified this establishment as offering one or more halal options. Halal Turkish/German club sandwiches. 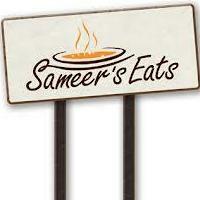 Serves halal chicken, lamb, and beef.